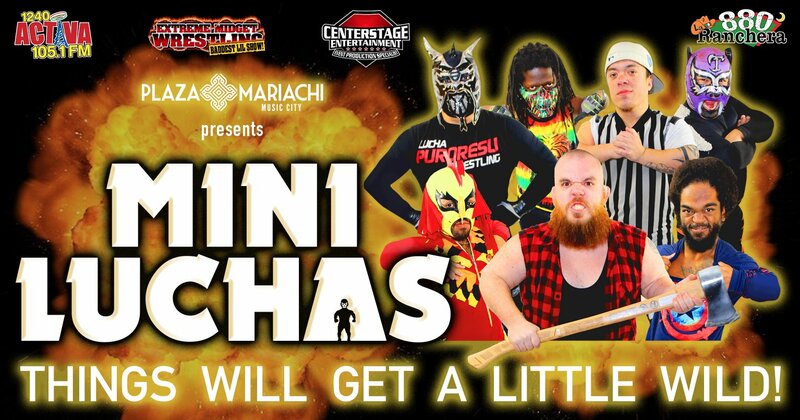 April 28, 2019 - Mini Lucha! This is a body slamming activity... MIDGET STYLE!!! The World’s smallest wrestlers are competing for the title! Midgets vs. Dwarfs in an all-out Pro Wrestling War. Extreme Midget Wrestling will shock and delight you! May 3, 2019 - Mexico Lindo, Tributo Ramon Ayala y Marco A Solis! 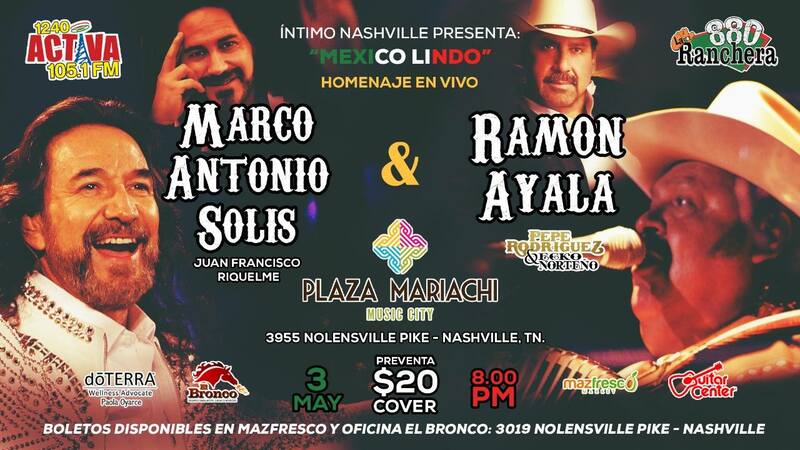 Be a part of this very special tribute to Ramon Ayala and Marco a Solis on Friday, May 3rd. The show is called Mexico Lindo and learn how you can be a part of it. 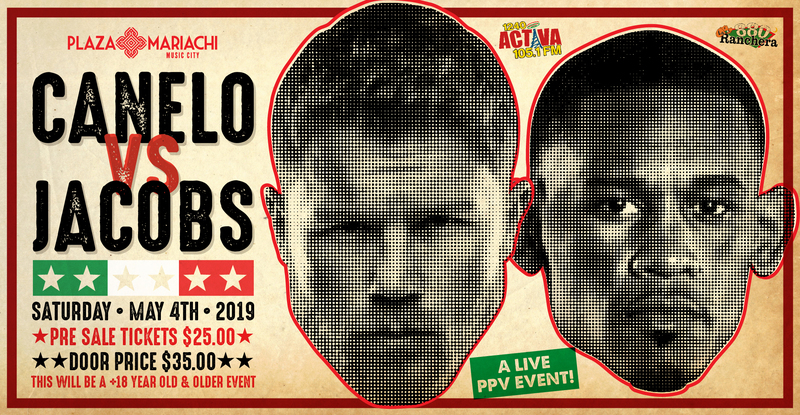 May 4, 2019 - Canelo vs Jacobs on the LED Big Screen! This will be one of the largest viewing parties in the area for the Canelo vs Jacobs fight. People will come to enjoy the fight on our HUGE LED Screen. 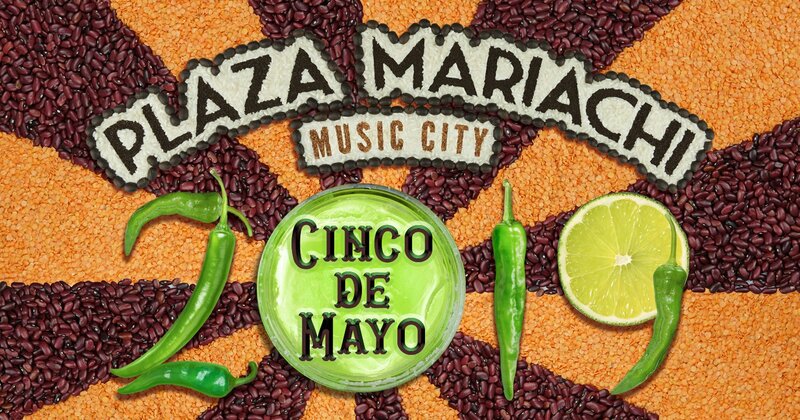 May 5, 2019 - Nashville's biggest Cinco de Mayo Celebration! 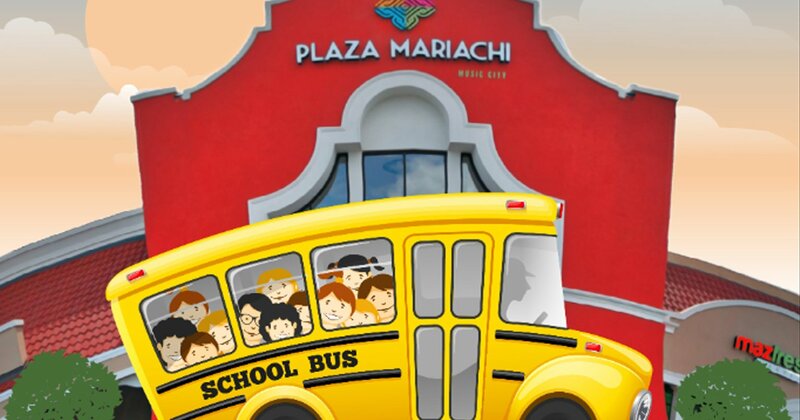 Plaza Mariachi is a natural destination for those that wish to celebrate Cinco de Mayo. The day will start with Mariachi performers and continue with music throughout the afternoon. 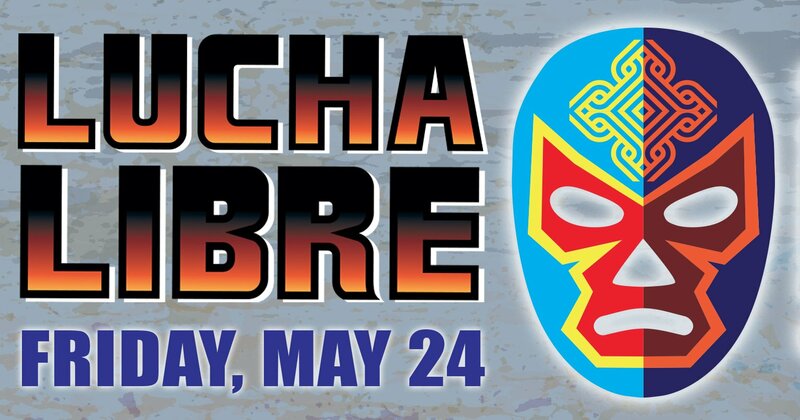 May 24, 2019 - Lucha Libre! This will be the second Lucha Libre Wrestling event held at Plaza Mariachi. There will be a selection of fighters that will entertain and delight our audiences. 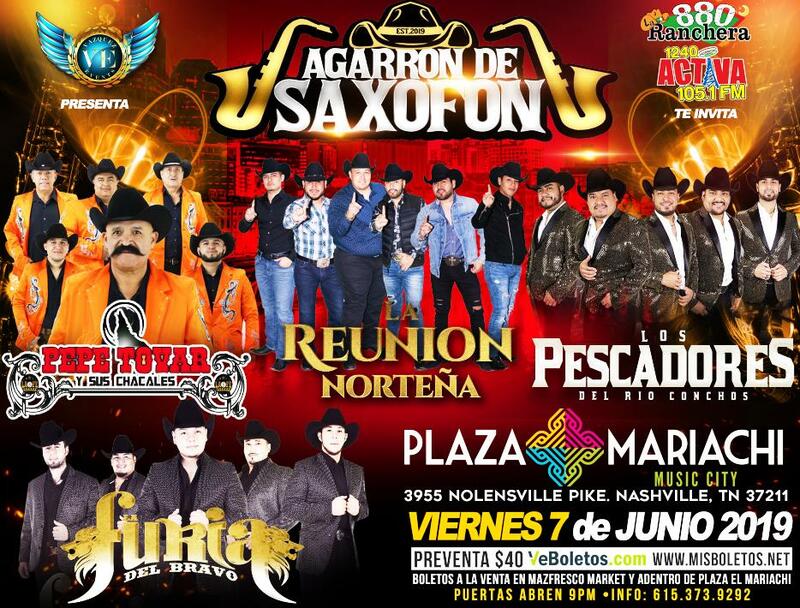 May 31, 2019 - Agarron de Saxofon! A full night of great entertainment that will bring out the crowds to listen to an awesome selection of bands. June 7, 2019 - Sabor Costeño! June 14, 2019 - Bollywood Night! 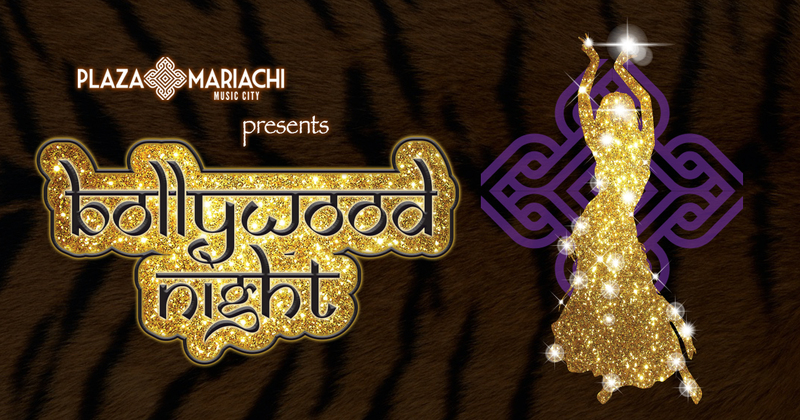 Come be a part of our second Bollywood Night. This popular event brings out many different people all looking to enjoy a special night of unique food and entertainment. July 6, 2019 - Viva Frida Festival! 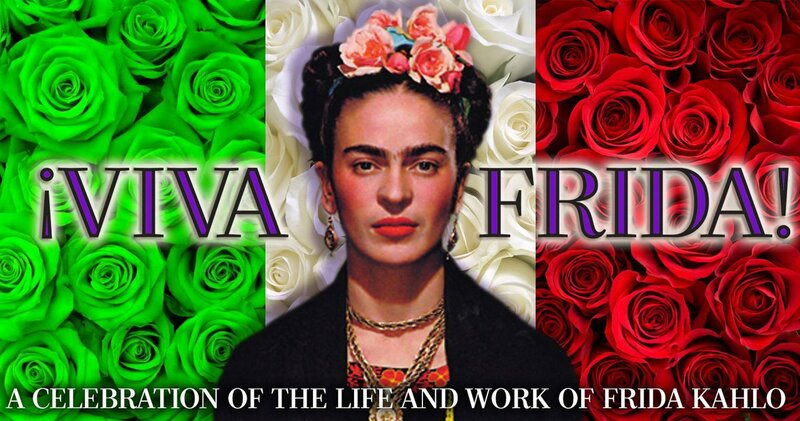 We will host our second annual Viva Frida Festival on her birthday - July 6. Be a part of this monumental festival dedicated to celebrating her life and her art. 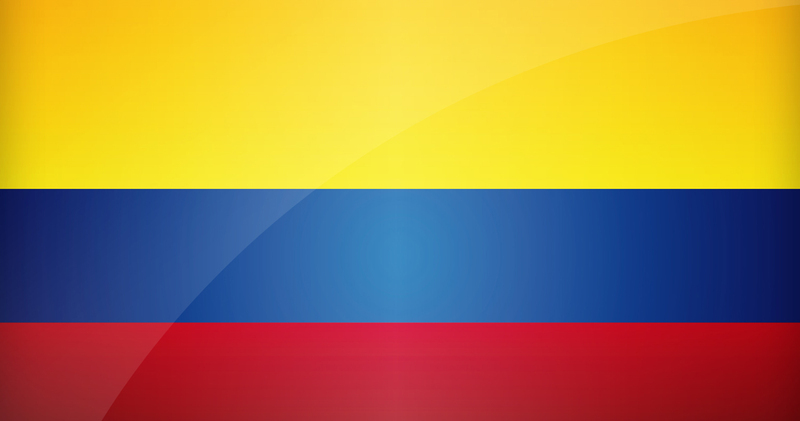 July 20, 2019 - Colombian Independence Day Party! We will celebrate the Independence Day of Colombia with a party that is filled with music, culture and food to honor that South American nation. July 28, 2019 - Back to School! We will have our annual Back to School event on July 28 from 12 until 3 pm. Be a part of this community service event to provide school supplies to children. September 15, 2019 - Fiestas Patrias! 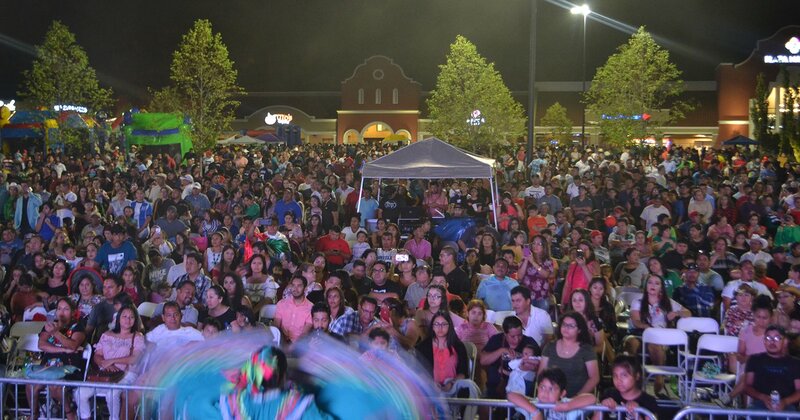 We will host what has become the largest celebration of Fiestas Patrias in Tennessee. Learn how you can be a part of this huge event. Learn more about the Sponsorship packages by clicking on the event. You can also fill out this form or call us at 615-334-5716 and someone will be in touch with you soon.